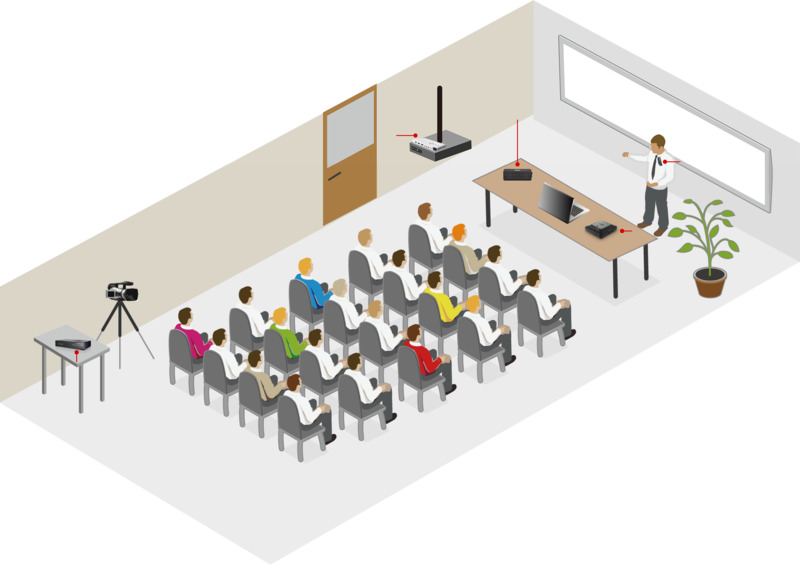 Seat arrangement is difficult in popular courses or confined spaces. 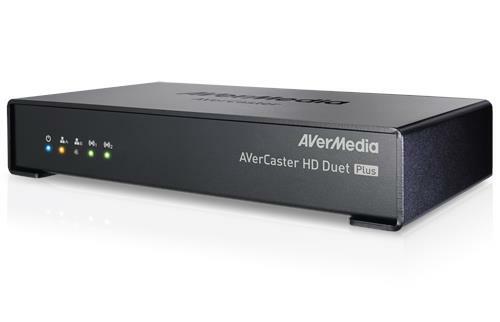 AVerCaster HD Duet Plus resolves this by broadcasting live videos in HD to computers and TVs across the campus, allowing more students to benefit from the courses without physically attending them. 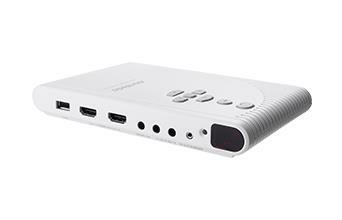 Turn your monitor into a TV. 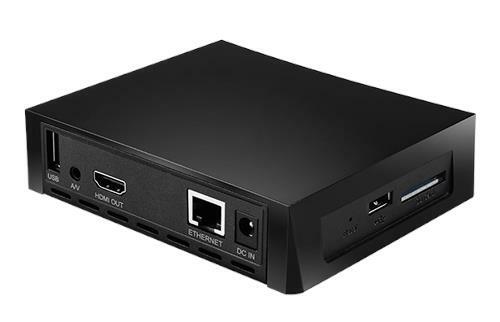 Enjoy analog or digital TV (ATSC / clear QAM) on your monitor. 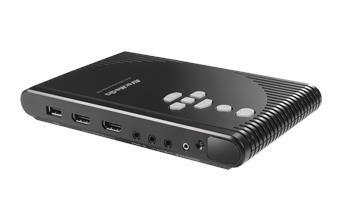 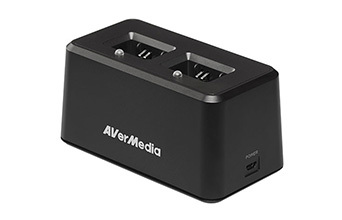 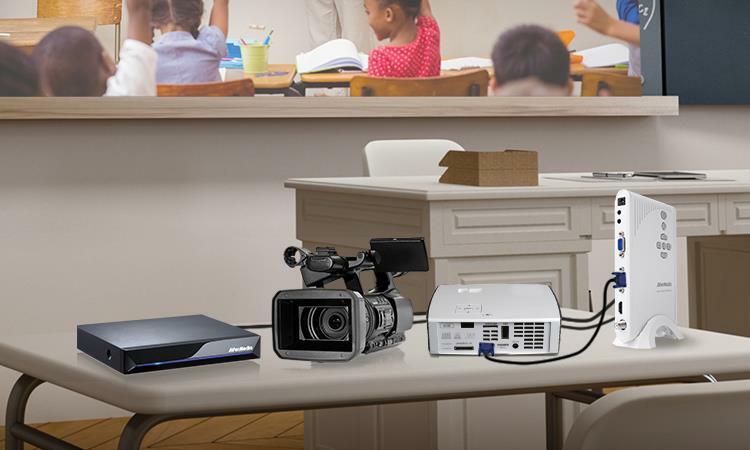 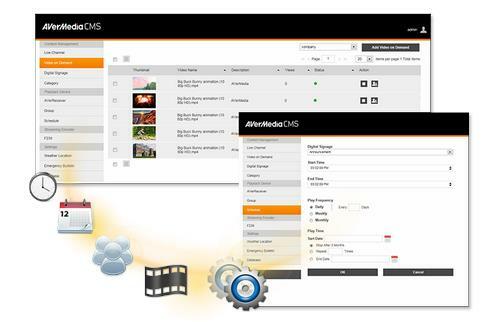 Videos from DVD or VHS players, projectors, and more can be transferred to various displays via AVerTV Hybrid TVBox 13. 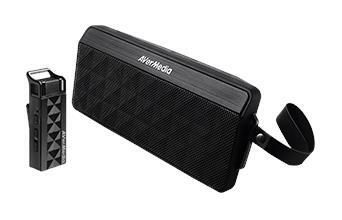 Compact and lightweight with a built-in lithium polymer battery, this audio system is highly portable and will last an entire school day. 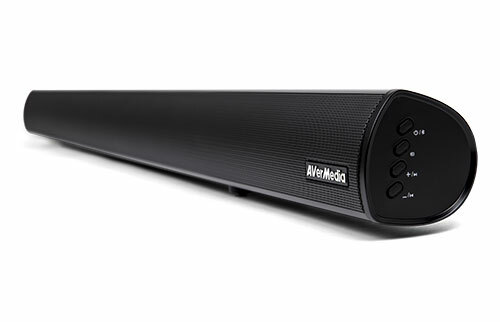 The 20 watt speaker delivers ample and clear sound whether in the classroom, or out on the field. 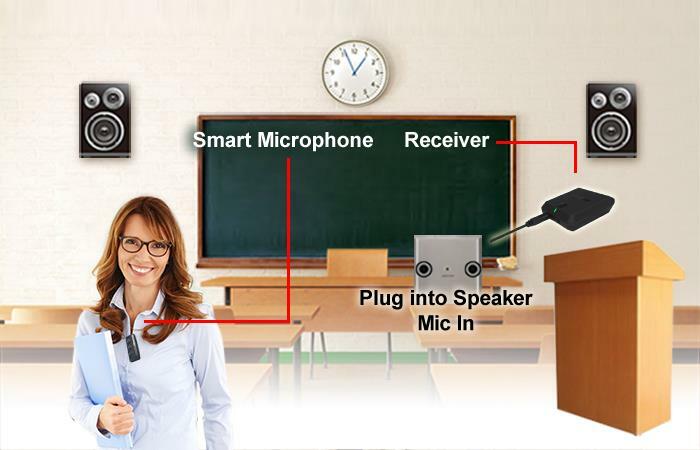 Reduces voice strain and enhance your lecturing experience. 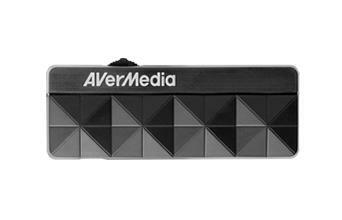 Our wireless microphones minimize background clamor and eliminate shrillness. 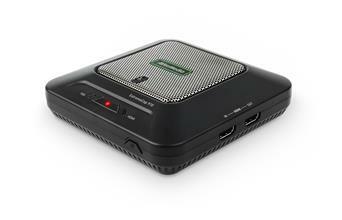 The augmented audio creates a comprehensive listening experience for all listeners. 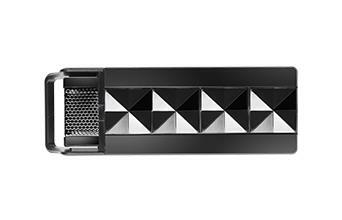 Light and unobtrusive, the microphone can be easily clipped onto any part of your outfit or worn around the neck. 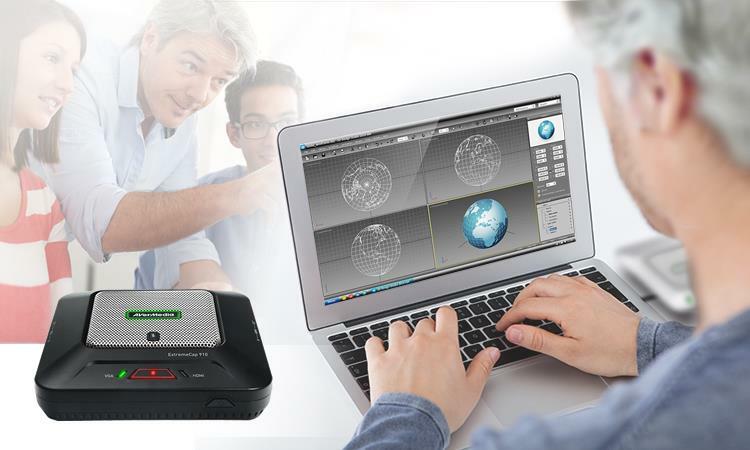 For students who can’t attend a class in person, ExtremeCap 910 can provide a remote assistant for the recording of lectures and uploading to an e-learning system. 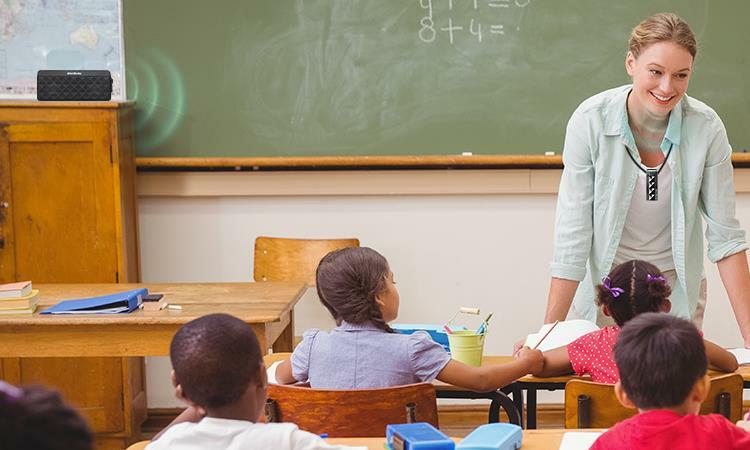 Teaching materials can also be prepared well in advance and uploaded online for students to preview.